About a week back, we explained the best way that you can use Instagram for your business. It was a post designed for businesses making a foray into Instagram so that they can start their endeavour in a strategic manner. However, all of that post was about strategizing and planning as opposed to actually using Instagram. When you actually get down to using Instagram, the first thing you’re going to run into is your Instagram business profile. Building a profile is a simple enough process so long as you know what to do. Unfortunately, most entrepreneurs and businessmen of small to medium scale businesses don’t. Even when they assign one of their younger employees to make their Instagram business profile, there is no certainty that the individual chosen has the right combination of marketing and social media to make it work. For instance, it is very common for smaller businesses to start using Instagram connected to the personal Facebook accounts of the entrepreneurs when the right thing to do would have been to create a specific business profile and keep personal accounts separate. For this reason, here is a step by step guide to create your Instagram business profile that will make it possible for your business to build a significant enough following. 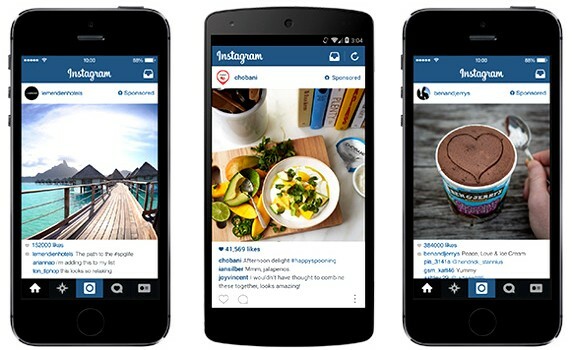 Businesses that want to leverage Instagram have this tendency to work from computers. This is understandable because the majority of official and commercial work is done on a laptop or a desktop as opposed to a mobile device. 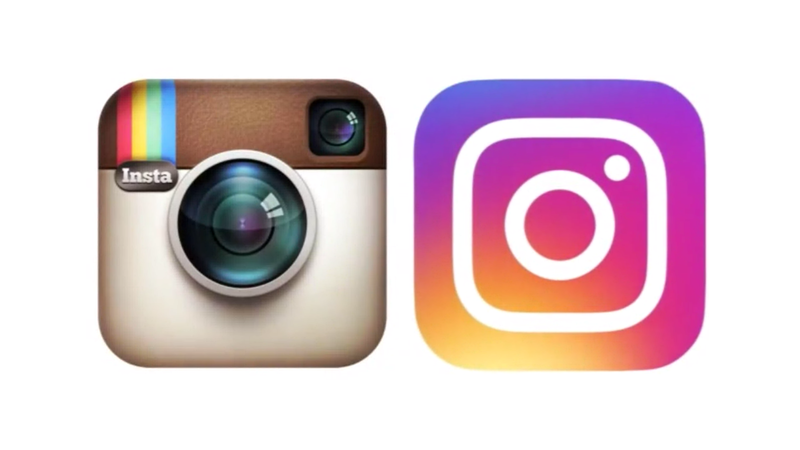 However, as tempted as you may be to just log on to Instagram from your computer, you’ll find it easier if you use a mobile device for the same. Instagram isn’t like most other social media networks in that it tends to favour app based usage strongly. This is why it is better to start building your Instagram business profile from a mobile device. One of the first decisions you’ll have to make with an Instagram business profile is how to create your account. The app will give you the option to simply connect through your existing account in Facebook but that isn’t something we recommend. If you do this, then your Instagram business account will be made through your personal Facebook account with all the information remaining same. Therefore, our suggestion is to use your business email ID. At the same time, it is advisable to pick that email ID that you use most often. The benefit of this is that you’ll be able to access your business contacts’ information while they, themselves, will probably find it easier to follow you because they have your business information saved on their phones. The front end of your Instagram business profile comprises your username and your profile picture. Consider these two elements like your business’s entrance lobby or reception desk. These two elements need to truly represent your business and, hence, be as recognisable as you can make them. Your username needs to be associated to your business name. You shouldn’t have any problems picking up a username on the basis of your business name. However, if your business name is too common or generic, then you can use location as an addition to make it more unique. Just like the username, your profile picture should also be instantly recognisable. Ideally, you should pick your logo to be your profile picture. We don’t just mean the specialised file that your designer gave you either. We mean logo from a natural source such as your visiting card, a banner, a conventional media advertisement, a cup, a shirt, or any number of other such items. At this point, you’ll get to choose from “Import from Facebook”, “Import from Twitter”, “Take photo”, and “Choose from Library”. We recommend picking from one of the last two options for the sake of uniqueness and authenticity. Surprisingly, the Instagram system is structured in a way that your profile info is asked at three different stages. The first stage was, of course, the front end of your profile. The second stage will come after you’ve chosen a username and profile picture while the third will have to be handled manually. In the second stage, you’ll be asked for your business name and your contact number. In case, you’re a professional or the reputation of your business depends entirely on your personal reputation, you can choose to put your name here as opposed to your business’s name. With respect to telephone number, as is obvious, we recommend that the most commonly number be listed here. After you’ve completed the next step, you’ll find yourself in the home screen of the app. At the bottom of this screen is the profile button that will show you your Instagram business profile. Once you tap on “Edit Profile”, you’ll be able to complete it with other key information. This is basically two things. The first is the URL of your website. It is absolutely critical that you share your website URL in the field provided. The reason for this is that Instagram doesn’t allow any outbound links on its app because it wants people to keep surfing its content as well as keep its platform free from conscious link building. 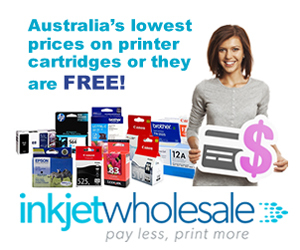 The system will only allow you to have one clickable URL and the website address is where you put it. Along with the website address, you should also profile a bio of your business. Your bio needs to be impactful because this is one of the places where people will look if they like what you share. You’ll also be limited by number of characters. It is also advisable to check the bios of other businesses on Instagram and updating yours accordingly later. Right after your provide your name and telephone number, the app will ask you to find people to follow either in your Facebook friends’ list or in your phone address book. While most people would simply start following at this stage, our recommendation is that you refrain from doing so. The reason for this lies in the general behaviour of Instagrammers. Whenever an individual is followed on Instagram, it is likely that the individual goes out and checks who followed him. When this individual sees the follower’s account and likes it, often, he will follow it back. This, however, will not happen if the follower’s account is empty as yours will be at this point. Therefore, our recommendation is to hold off on following people till you’ve posted a few updates on your own account. Sooner or later, you’ll have to decide whether you want to connect your business pages on other social media networks with your Instagram business profile or not. It is usually advisable to connect as many social media platforms as possible because it provides a form of synergy to your content updates. 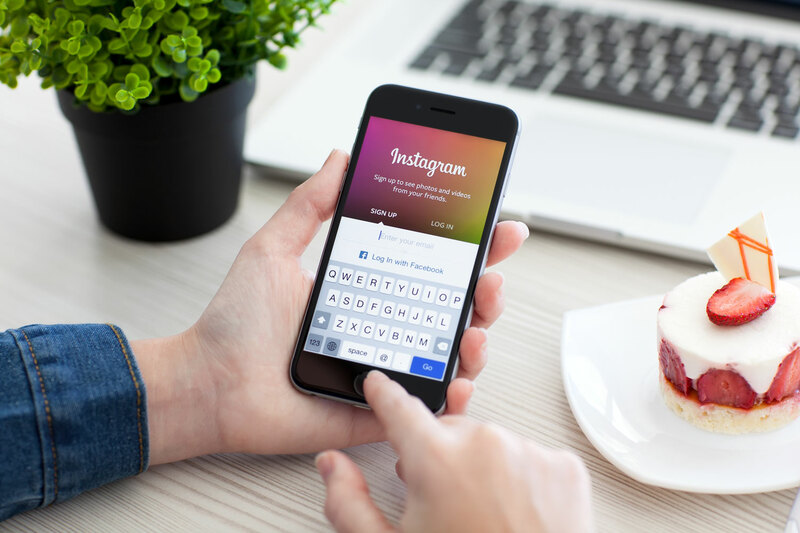 Instagram allows users to connect their accounts to a wide variety of other social media networks such as Facebook, Twitter, Tumblr, Flickr, and even foursquare amongst others. Since it is likely that more than 90 percent of you will be connecting your Instagram business profiles to your Facebook business pages, we’ll focus on connecting to Facebook. In order to connect Facebook to your Instagram account, you should go to the gear icon at the top of your screen. Once the settings have opened, you’ll be able to tap on “Linked Accounts”. This will show you a list of social media platforms you can connect your Instagram account with. At the top, you should see Facebook. Tapping on it will result in the app asking you to login to your Facebook account if you aren’t already logged in. It isn’t over yet. Remember, you’re now connected to your personal account on Facebook. If you’ve created an Instagram business profile, then it is likely that you want it linked to your Facebook business page as opposed to your personal profile. For this, you need to tap “Share to”. 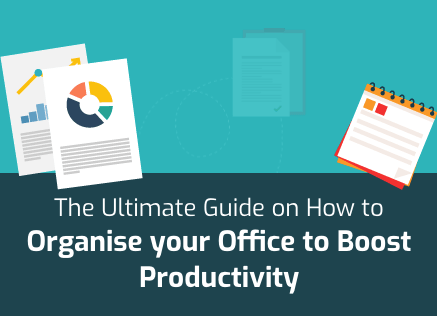 This will show you a list of all the business pages you’re managing. You can check the one you want connected. 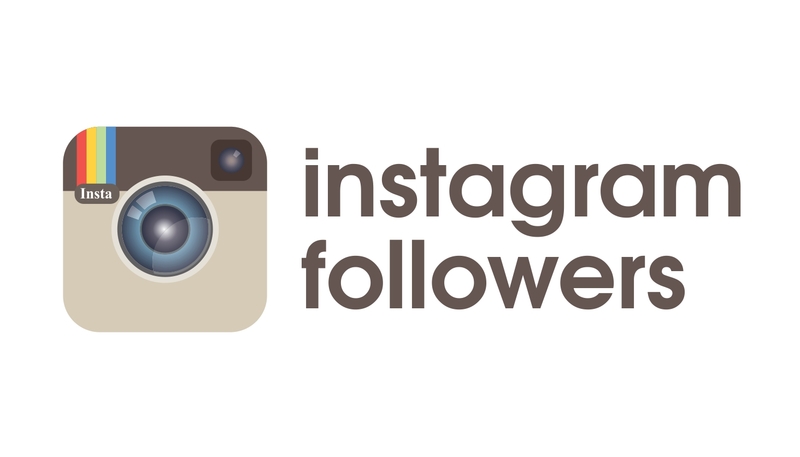 With that final step, you’ve just created your Instagram business profile. You should immediately post a couple of photos and start following people after. Growing Instagram organically is the best foot forward and that is only possible by posting photos and videos while consciously engaging with other users.